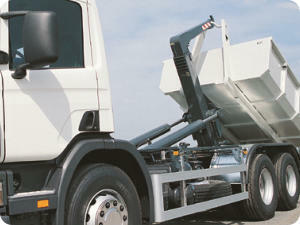 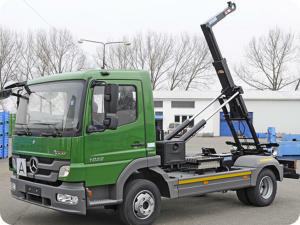 Powertec specialise in supplying and fitting hook loading equipment onto commercial vehicles and trailers. 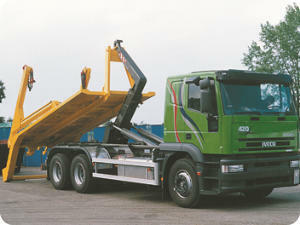 We can supply a range of hook loaders suitable for 3.5T to 32T Chassis. 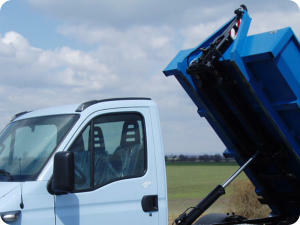 All our equipment is CE marked and is designed to meet CHEM standards.